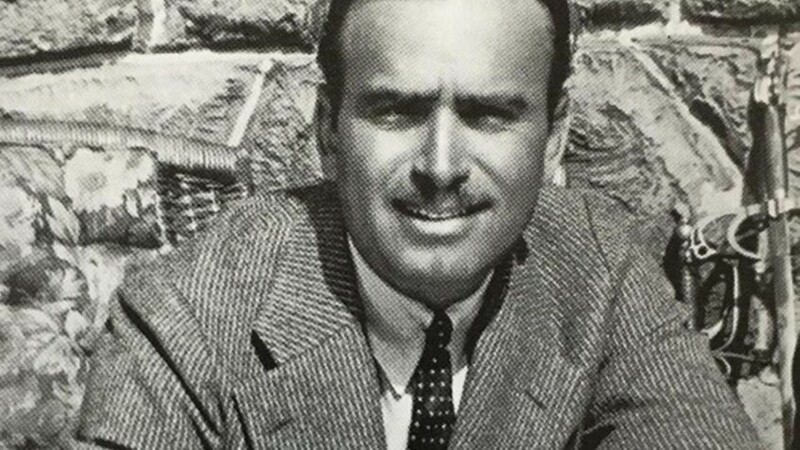 It's no understatement to say that Douglas Fairbanks was one of the people who made Hollywood what it is today. The silent-age actor was both dashing and daring, playing a jaunty Robin Hood and an exuberant Zorro while doing his own stunts. At the time Fairbanks was working, Hollywood was more artists' colony than cinematic capital of the world. When he joined with his fiancee Mary Pickford and friends Charlie Chaplin and D.W. Griffith to create the United Artists studio, they laid the foundation for the modern showbiz industry. The documentary I, Douglas Fairbanks uses film clips, newsreels and first-person narration (provided by actor Peter Facinelli) to tell the story of the "King of Hollywood" and how his kingdom came to be. Also on the bill is the Alan Dwan silent film The Halfbreed, Fairbanks' stab at being a serious actor, with the original score and live accompaniment by the Rats & People Motion Picture Orchestra. The double bill is shown at 7 p.m. Saturday, November 10, at Webster University's Moore Auditorium (477 East Lockwood Avenue; www.cinemastlouis.org) as part of the St. Louis International Film Festival. Tickets are $20.